Happiness is when someone makes you feel really special. Just like a fairy princess. Happiness is... a full box of chocolates! 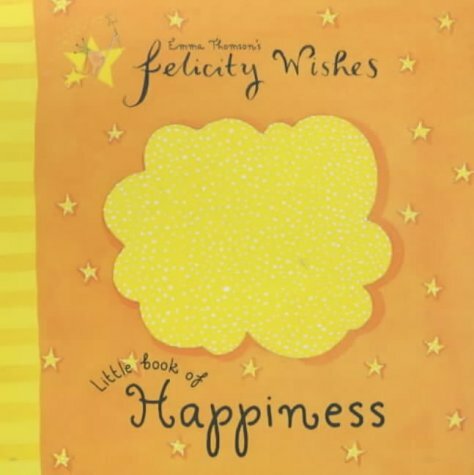 Another new title in our highly successful Felicity Wishes range. Meet Felicity Wishes - a very special fairy. Felicity Wishes has lots to say about how great life is - and how to be really happy.